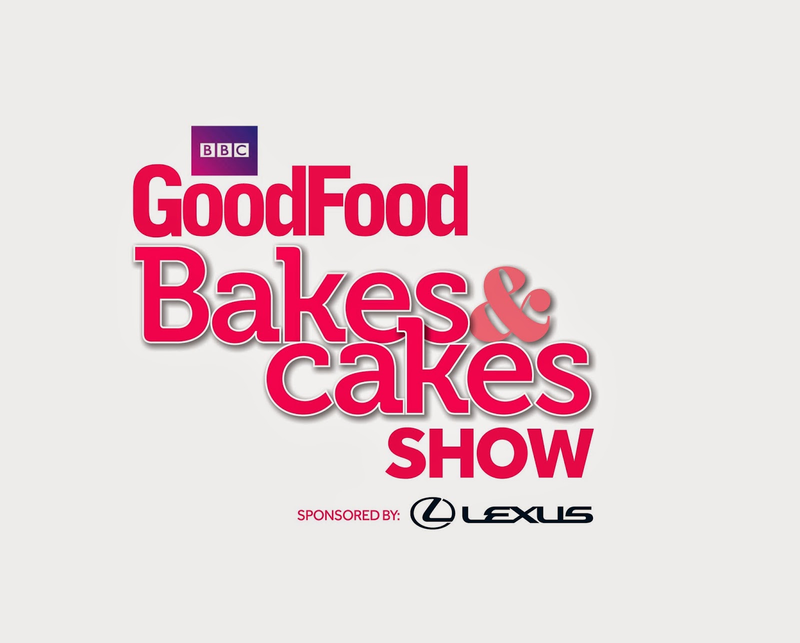 This is the place to come for discounted tickets to the BBC Good Food’s new Bakes and Cakes show which is taking place at the Business Design Centre in Islington, London between 25-27 October this year (2014). The show, sponsored by Lexus, brings you wall to wall baking, cake making, bread making, demonstrations, free master classes and the chance to buy hundreds of products to help you knock up beautiful creations in the kitchen! You may know that I was chosen to be part of the BBC Good Food Show’s blogger community last year. I was lucky enough to attend the show in Glasgow in October and interview James Martin. I also got the chance to meet James Morton from GBBO, watch the brilliant demonstrations in the master theatre, all of which you can read about here. The shows are a great day out and you are warned to take plenty of cash with you, as there is lots you will want to buy. Even more so at this one, as it is ALL bake and cake! The new Bakes and Cakes show concentrates on that favourite pastime, of us all, and is the place to meet bakers, confectioners, cake decorators, develop new skills and shop ‘til you drop! There will be live 30 minute demos from celebrity bakers in the Bakes and Cakes Theatre, which is included in a full-day adult ticket. 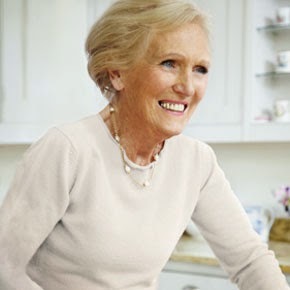 Sit back and watch Mary Berry, Mich Turner, John Whaite and Paul Hollywood amongst others whip up a storm in the kitchen. I am very pleased to announce that visitors to Cakeyboi are eligible for a whopping 25% discount off the ticket price, just by quoting EBPAR1 when purchasing the ticket via the link HERE. So, if you would like to attend this brilliant new show from the people at BBC Good Food, then why not grab yourself a discount before you go? And who knows, I may even see you there myself! Disclosure Statement: I am not being paid to promote the BBC Good Food Bakes and Cakes Show. I will be receiving a press pass to the event. Any opinions expressed are my own.